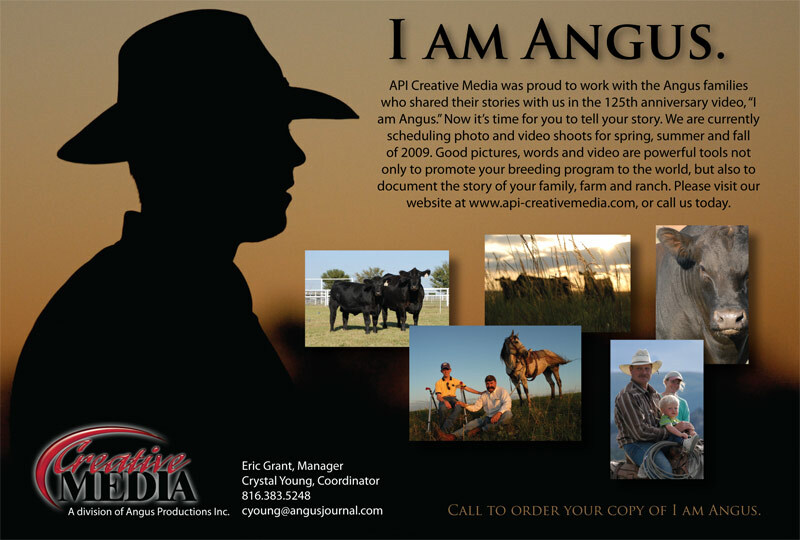 Our mission is to help cattle producers and ag-related companies more effectively market their products and services. We recognize that agriculture is changing, and that advertising and marketing are changing, too. Our specialization is the new world of electronic media, and our team of writers, photographers, and videographers is here to help your business meet the new realities of marketing, public relations and advertising.